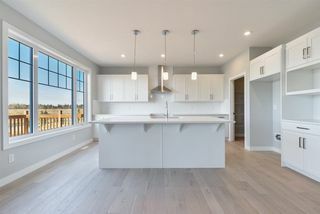 BRIGHT, OPEN and AIRY! 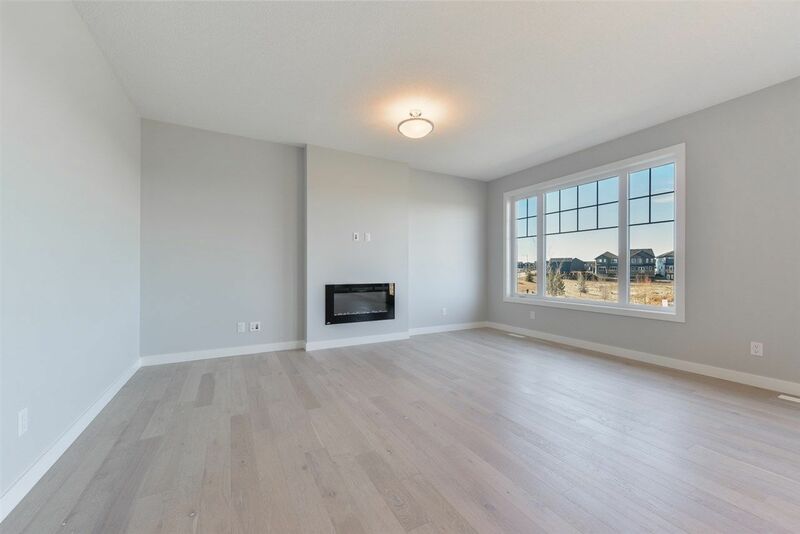 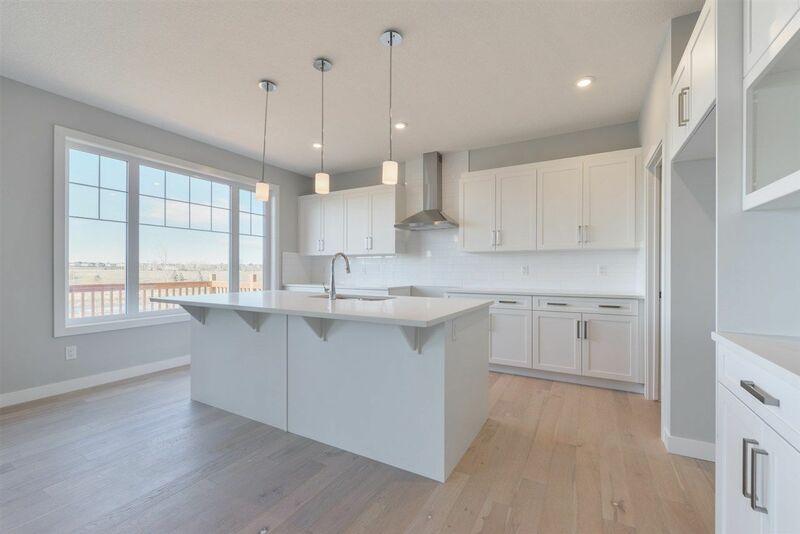 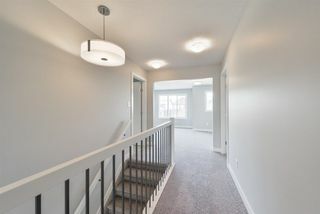 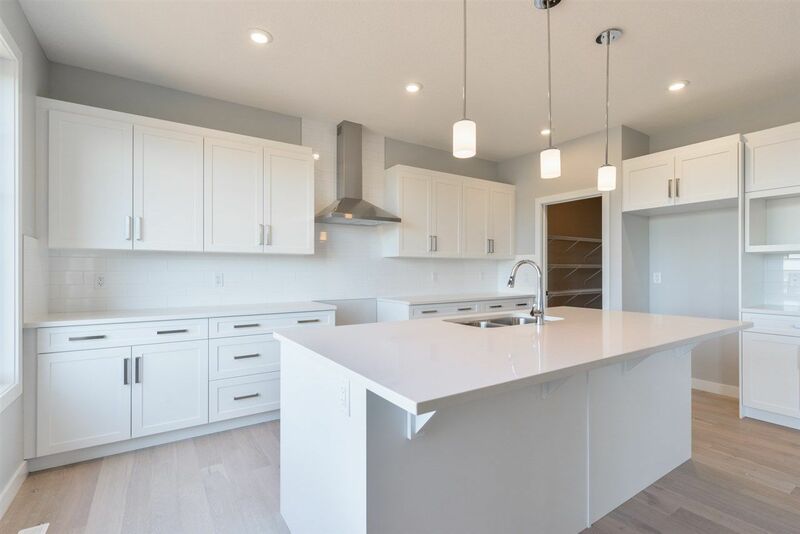 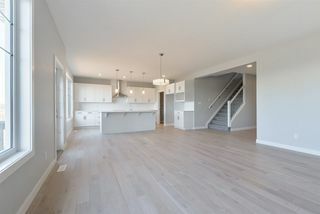 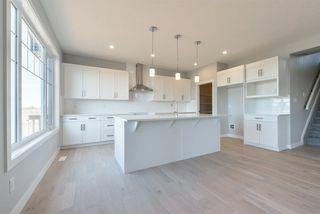 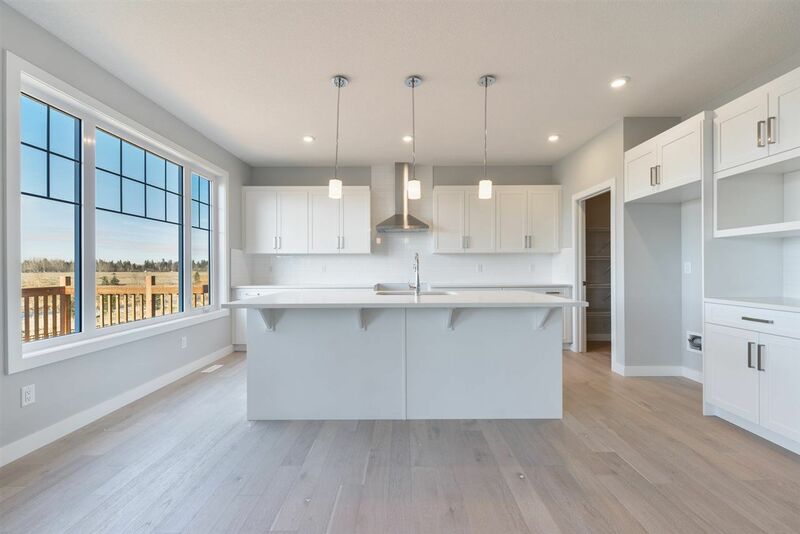 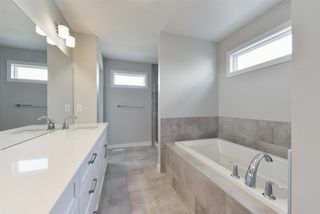 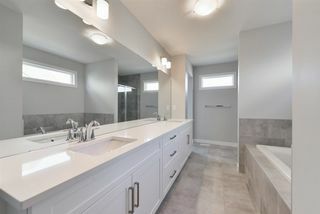 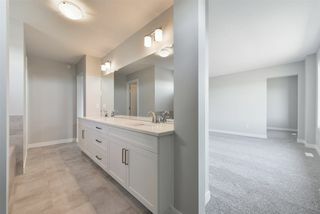 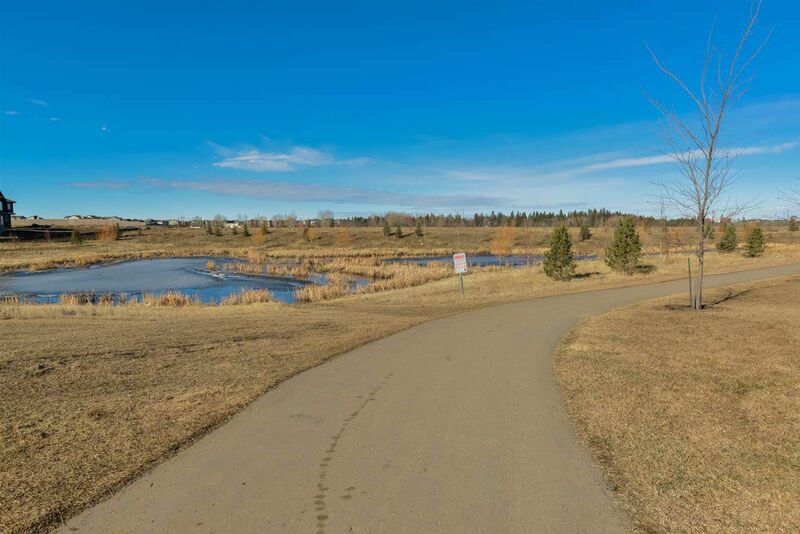 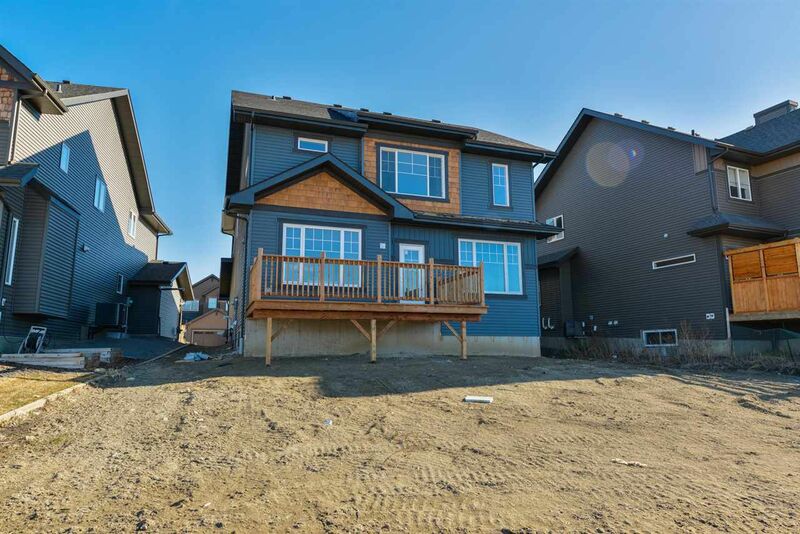 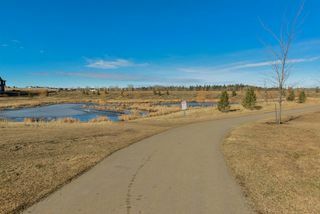 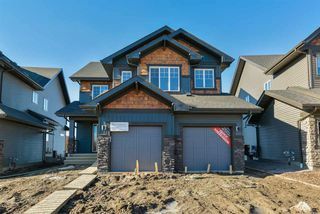 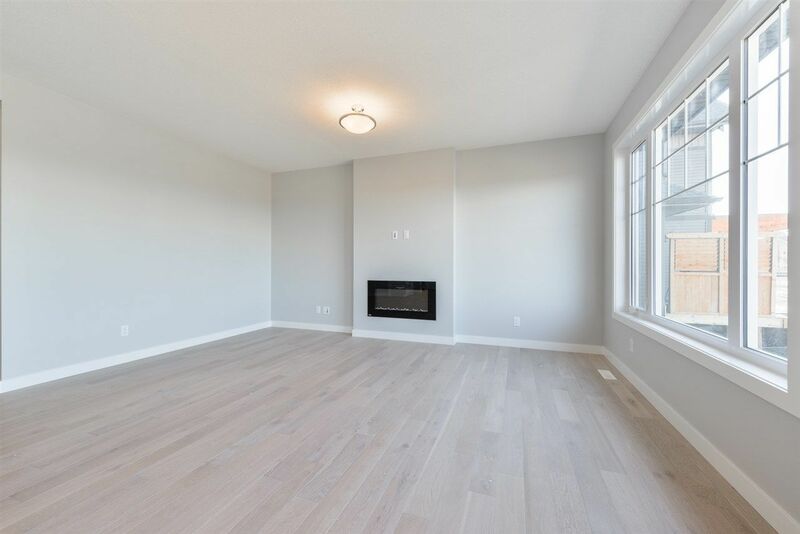 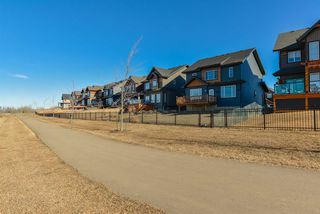 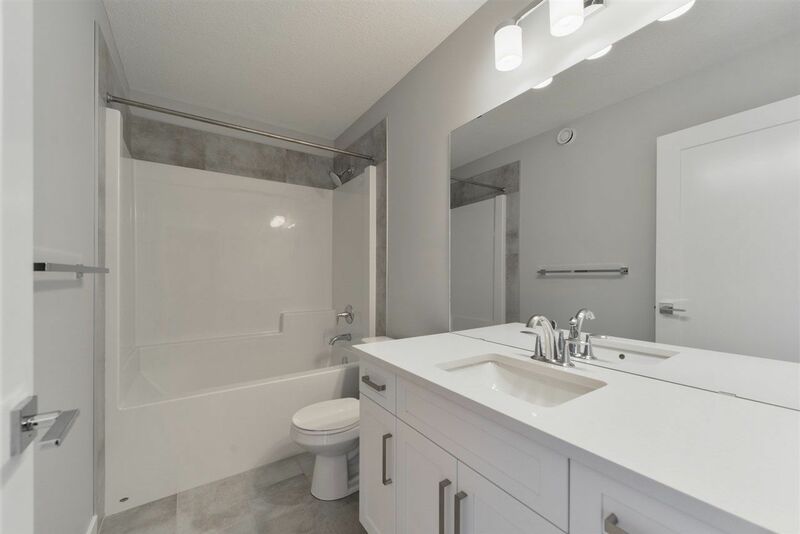 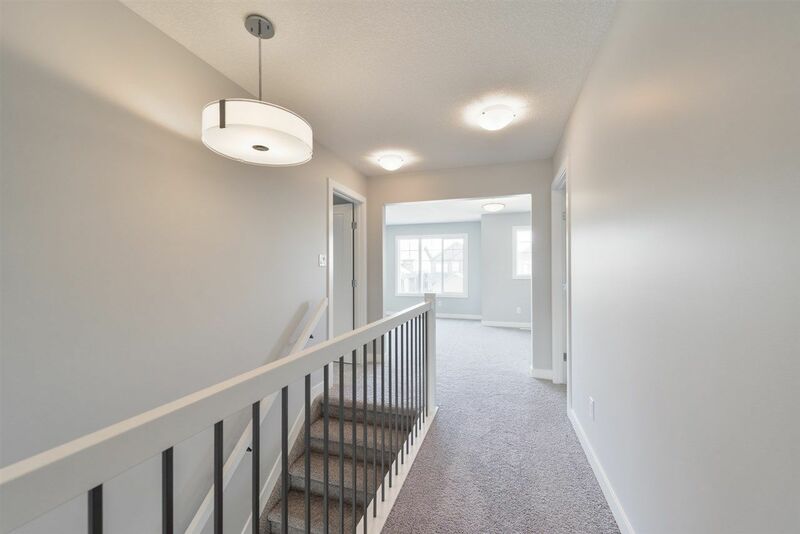 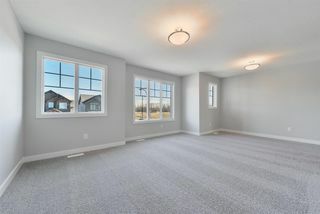 This stunning new home from Averton Homes boast over 2500 sq ft. of blissful living space set in the heart of Graydon Hill backing green space and the pond! 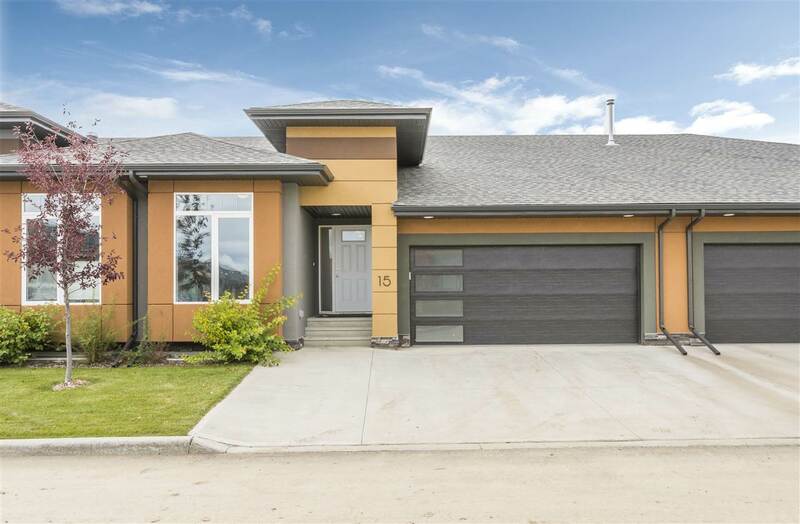 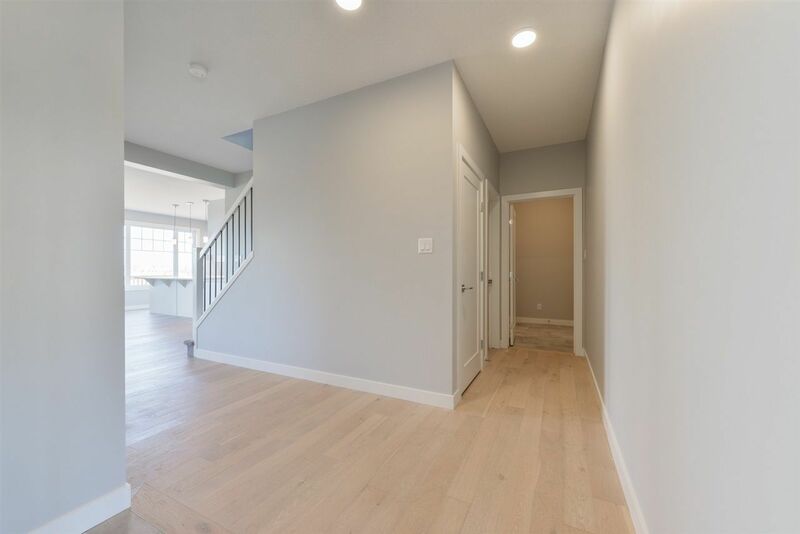 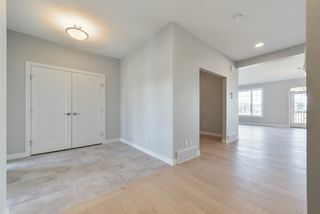 The main floor is welcoming with enormous windows allowing tons of natural light and features a spacious mudroom, large den, massive walk through pantry and glorious kitchen/living area. 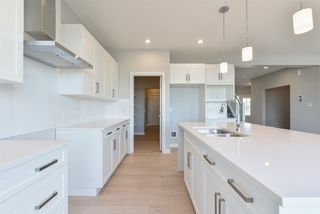 The kitchen has beautiful stainless steel appliances, ample cabinetry and sprawling quartz countertops. 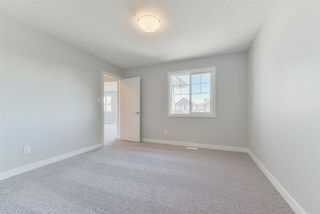 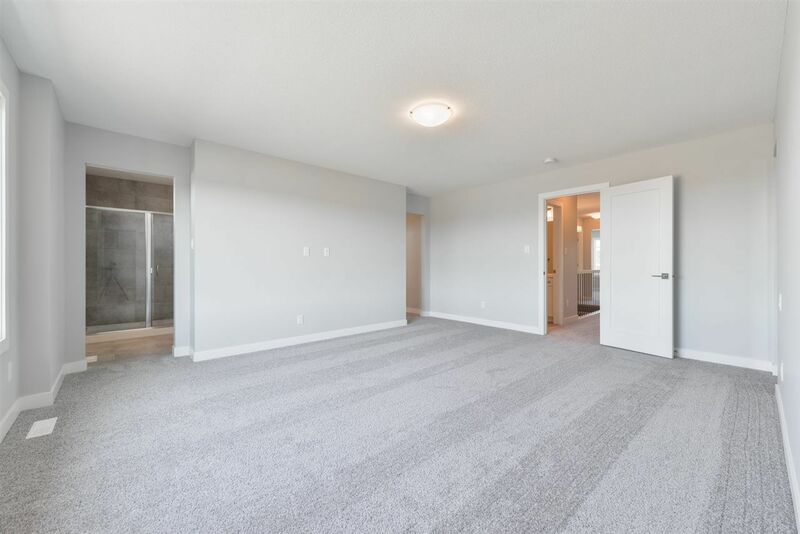 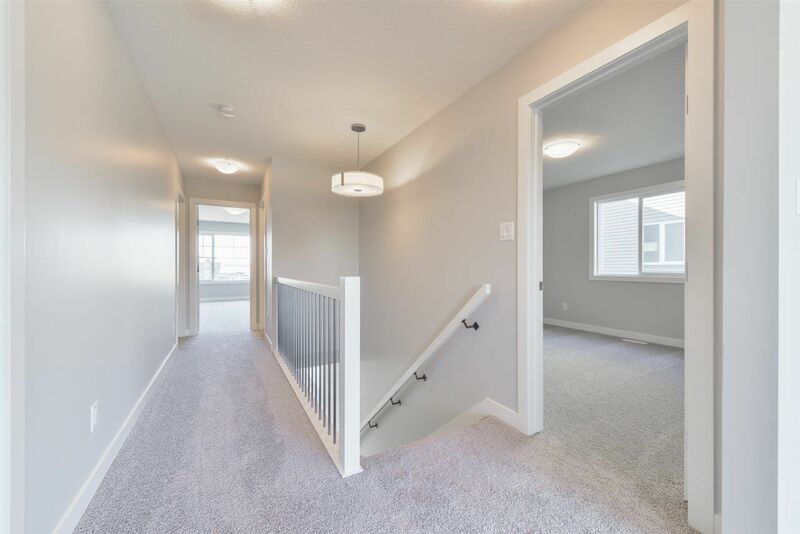 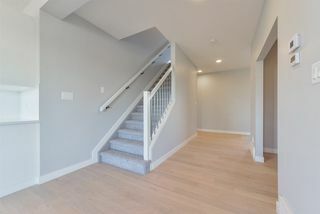 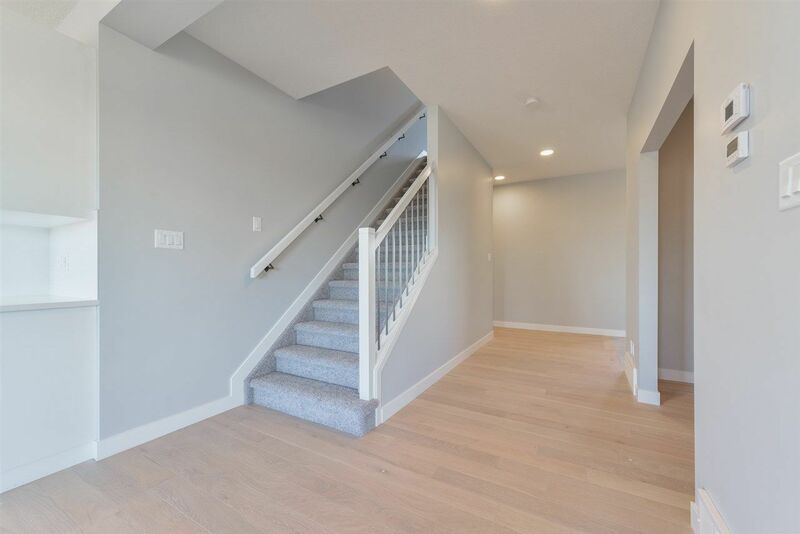 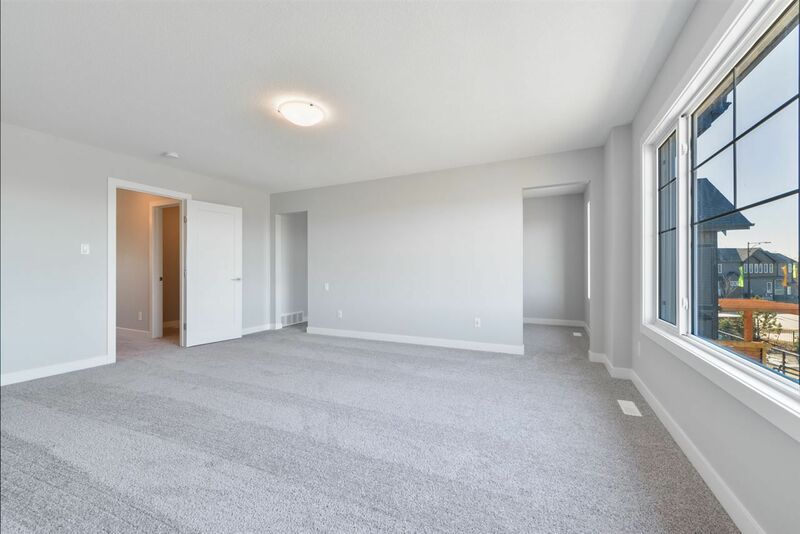 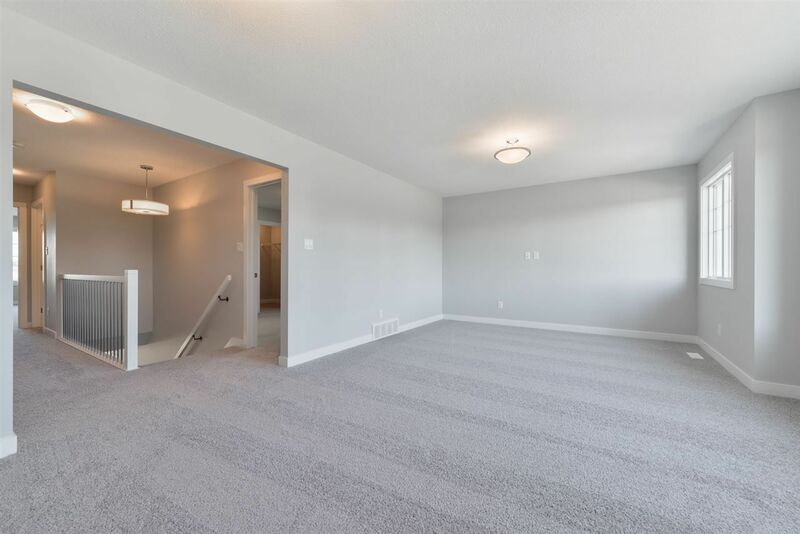 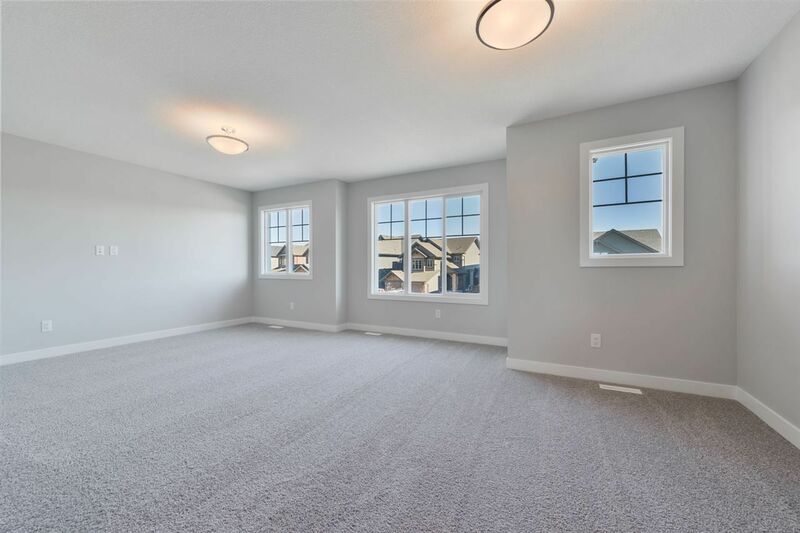 As you move upstairs you'll be greeted by two large bedrooms with walk-in closets, upstairs laundry room and an oversized bonus room, perfect for your family to enjoy! 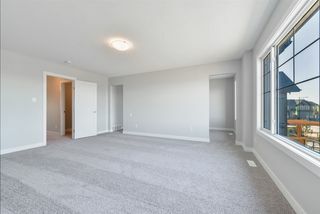 The master suite is truly something to behold! 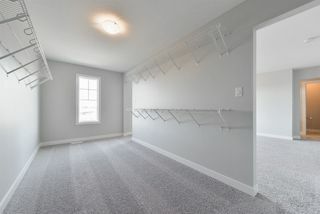 The spacious suite features an enormous walk-in closet and 5 pce ensuite that'll make you never want to leave! 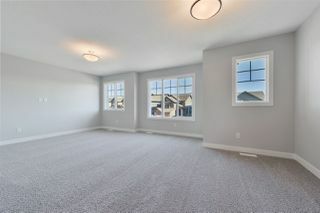 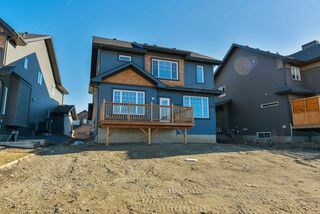 Not to be lost in all of this is the oversized double attached garage (22X24) and well laid out basement ready for you personal touches!